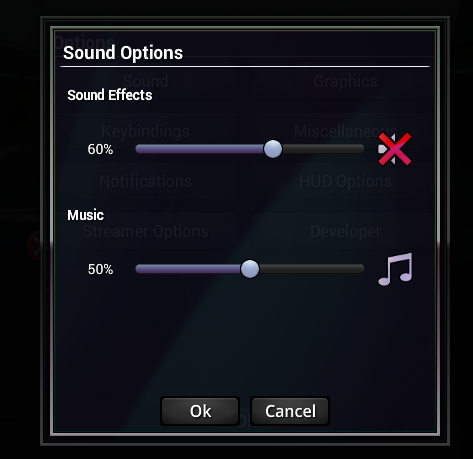 Exhibit B: If you’ve used the options menu, you know that it was a bit lacking. 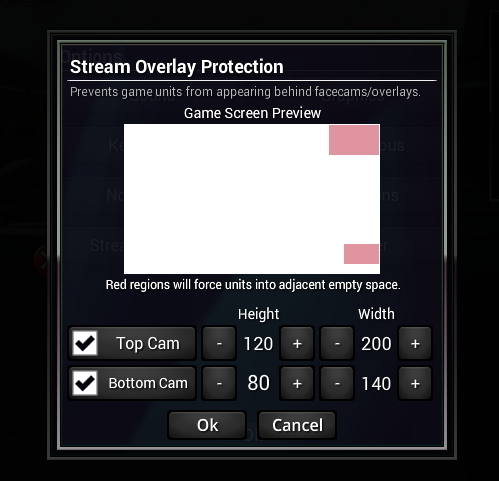 Now, you can adjust the game screen in style. 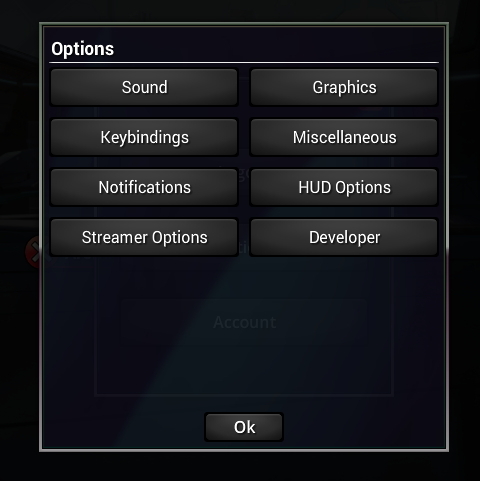 The new streamlined options are easier to use, and much, much better to look at. Exhibit D: Our new chat box. 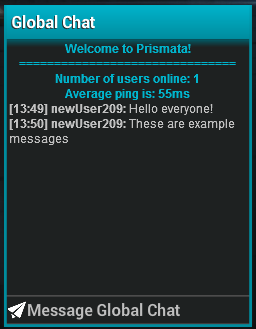 Now you can talk with friends using the improved chat box, designed to make communicating between players easier and more fun. There are many new features. For example, you can follow a user by clicking their name and clicking on a popup that appears. Please excuse the fact that some of the icons look a bit pixelated; they’re not properly mip-mapped yet, so the resizing looks a bit gritty. This will be fixed before the new UI goes live. Exhibit E: The friends list. Our old friends list, like the rest of the UI, was somewhat inefficient and completely hideous. The new one is cleaner, neater, and, most importantly, easier to use. For example, there is a search feature for friends. There’s a whole lot more coming. 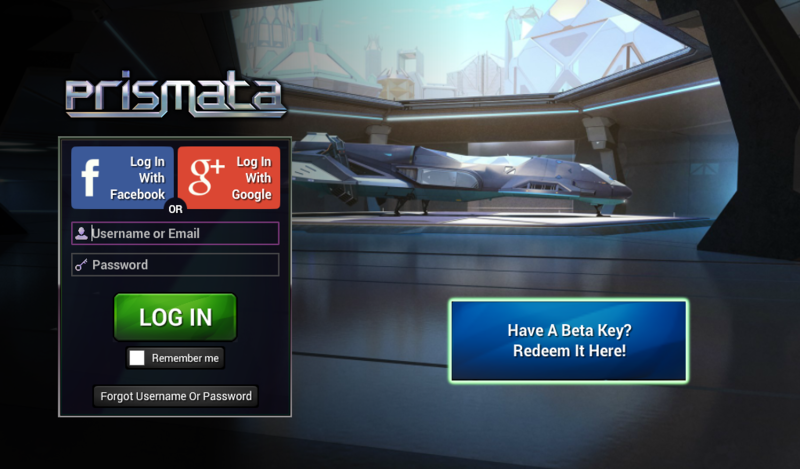 We haven’t even shown off the main menus yet. Part 2 of the new UI preview will be posted next week! We heard that you guys liked the Pirates. 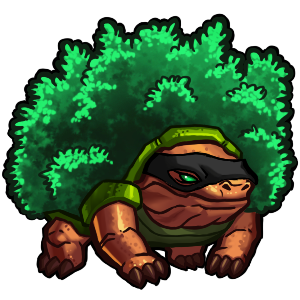 So we thought, why not do Ninjas too? 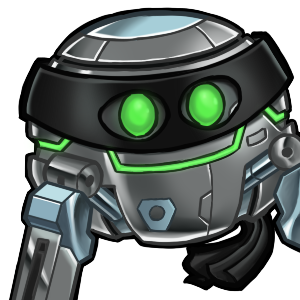 ← Help Prismata get to E3! Plus Updates, Balance Changes, and Survey Results.